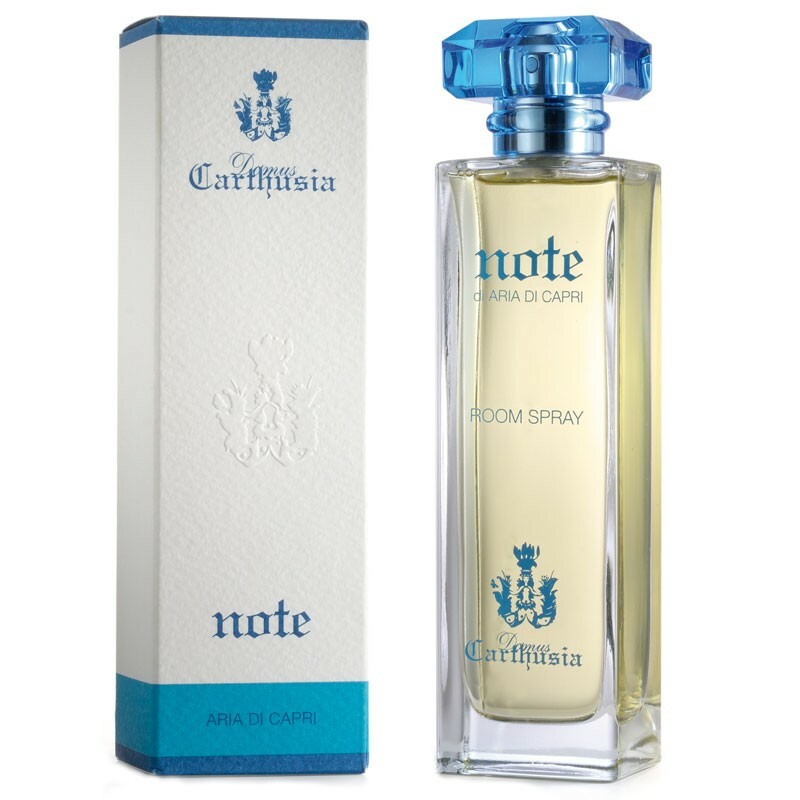 This magical fragrant room spray for the house takes you to the most enchanting places on earth. 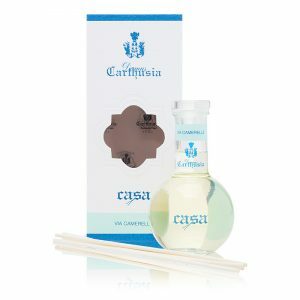 Carthusia Aria di Capri home perfume spray is made with the same ingredients and the same fragrances as in her perfumes. Carthusia Aria di Capri is of course an ode on Capri Island, the blue skies, the hot sun and the fresh flowers of the mediterranean sea. 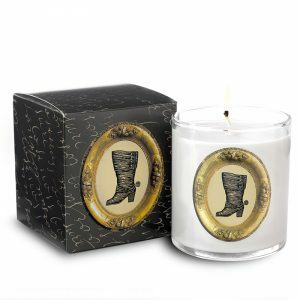 Floral and fruity, citrus, orange, peach and mimosa spread the scent in your home.